Tall tulip vase in black of 120 cm. 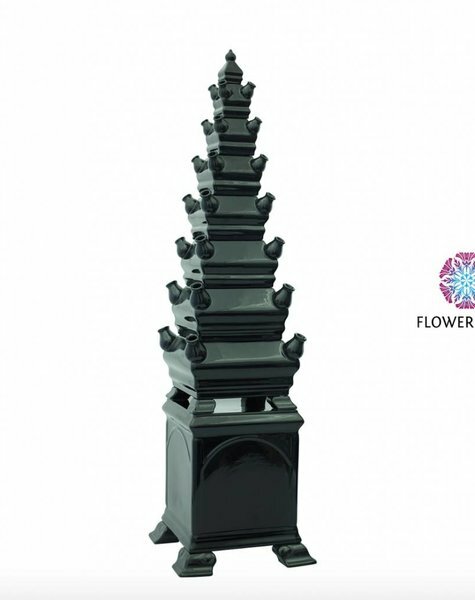 These tall vases in black consists of nine stackable parts. A black jewel in a single color design. 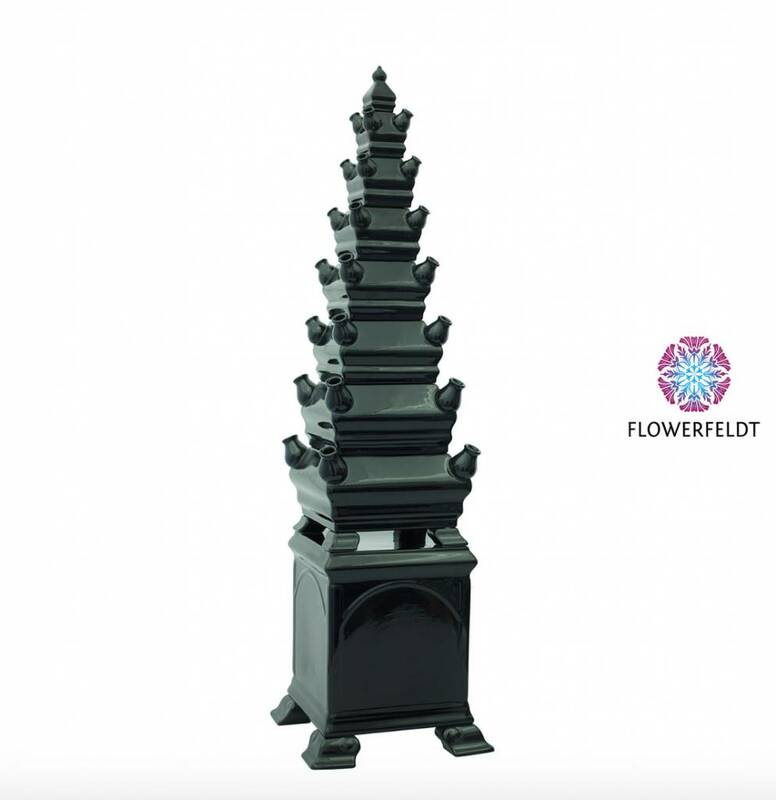 Buy black pyramid vases and tall design vases in black at Flowerfeldt®.